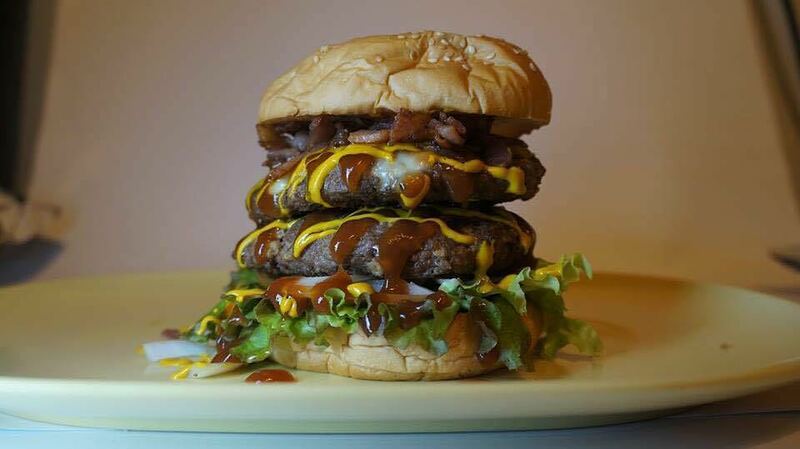 Brand X Burgers started out as an after-skate cookout to being one of the hottest names in the local burger industry. 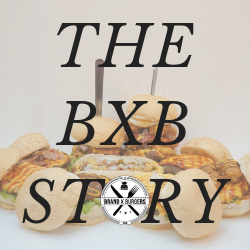 It all started in a garage in Lipa, way back July 2014, where friends of friends gathered to have a taste of the freshly grilled, juicy patties we now know to be BXB. From.. Tired of your leading brands? 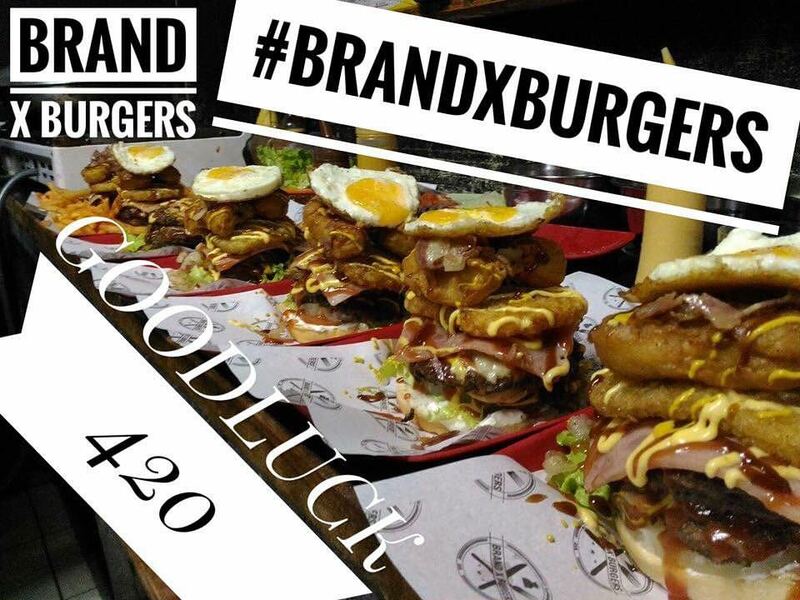 Copyright © 2019 Brand X Burgers.